Recently I thought I was going crazy. Like *actually* crazy. I could hear faint music. SO faint. My husband couldn’t hear it at all. I asked him to check the iPad across the room but he said it wasn’t on. For a minute it went away. My brain was flipping through scenarios from bad TV shows…baby monitor picking up stalker bad guy in another house? But we don’t have a baby monitor anymore!! Maybe my fillings were picking up some frequency? Is that even possible? I could hear it plain as day…but it was so faint. I was really thinking, “so this is it – this is insanity…auditory hallucinations – what’s that? Schizophrenia? I asked my husband to check around the house. I noted that my heart was beating too fast and I was feeling super stressed at the thought of hearing something that wasn’t there. My husband was looking at me with a freaked out expression. Then I looked at the iPad he had rejected as the source and saw headphones were plugged in. I put them to my ears and heard the music. We both started laughing. My husband questioned his hearing…I said maybe mine is just exceptional! But what does this have to do with pregnancy, birth and parenting, you are probably asking. Well, I want to suggest that when you “hear” something – or have a feeling deep inside – even if everything points to you being nuts or overreacting – listen to it anyway. Trust it. Now I’m not talking about late night self-diagnosis from some WedMD search…we’ve all been there and that’s the time to step away from the computer and go back to sleep. 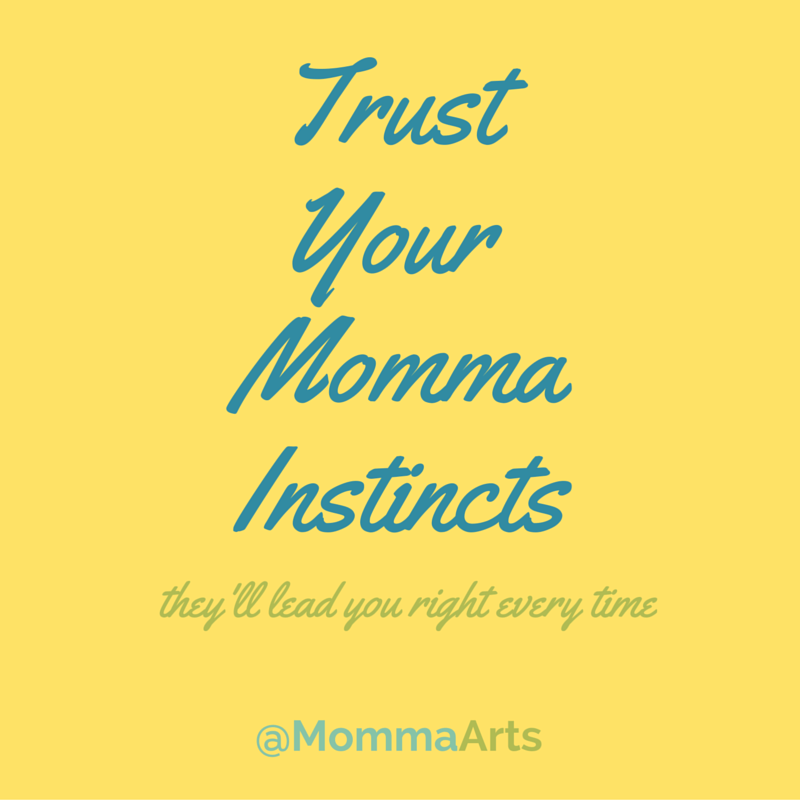 But ask any momma and she will tell you at least one “mom moment” when there was no way she could know what she did but her gut feeling turned out to be right. One from my own past took place at the town swimming pool. My husband was with my middle child at the “big pool” and I was with my youngest at the baby pool. It was a beautiful afternoon and my friend and I were enjoying watching our toddlers splash, our backs to the big pool. It’s a big complex and the pools are not near each other. I heard the blasts of whistles to get the attention of the lifeguards that meant either a drill or that help was needed. A chill went up my spine – a literal chill on a hot summer day – and I shouted to my friend to watch my little one and I took off running. I just knew the person hurt was my other son even though I was far away and couldn’t see. I knew right where to go. I ran the distance of the olympic pool and around to the diving well, getting there as soon as my husband did even though he was very close by. 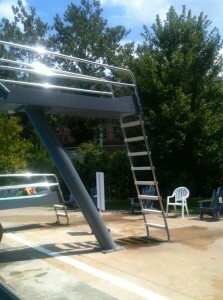 A kid had changed their mind about the high dive and started back down the ladder my son was on. Luckily my son’s foot got caught in a rung well above the concrete so his head never hit. All he had was a bad bruise and sprain. I believe that when we are connected and pay attention, we feel things in our hearts, minds and bodies. I think we all have this capacity. Our job, if we wish, is to figure out how to tune in and trust ourselves, even if doing so feels a bit silly. 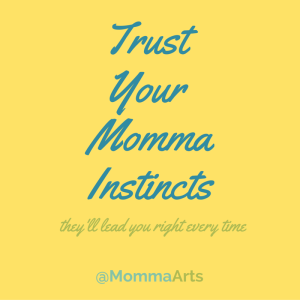 This serves me well as a doula, as a mom and as a plain old human being. Sharpen those spider senses and they will serve you well.